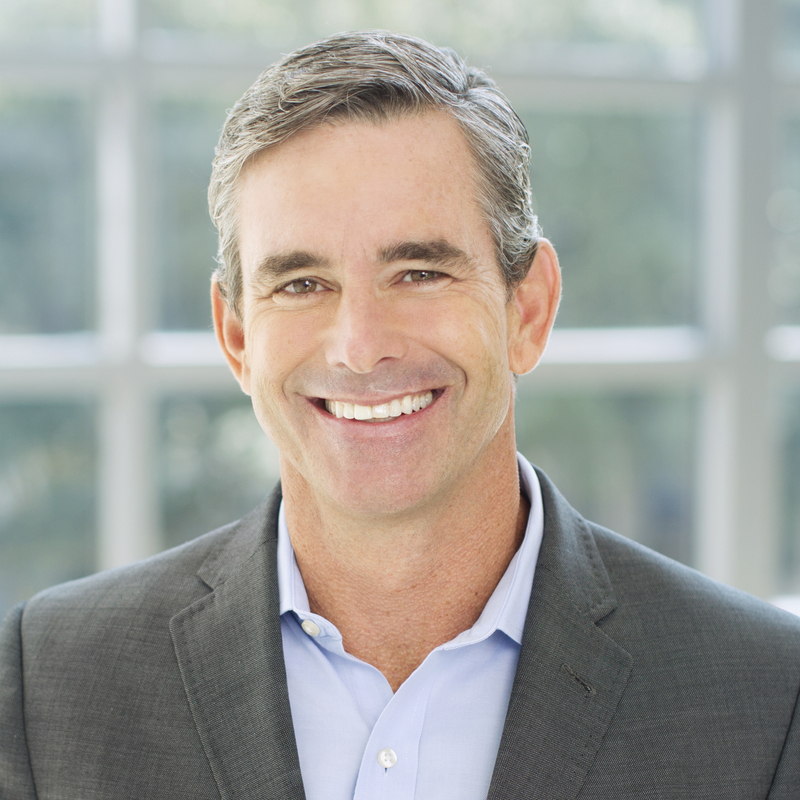 Dan Streetman is the senior vice president of Worldwide Strategic Sales and Operations for BMC Software, joining the company in 2015. Streetman is responsible for BMC’s global strategic sales, inside sales, alliances, channels and sales operations. Prior to joining BMC, Streetman was senior vice president of alliances and channels for Salesforce, where he developed and led the go-to-market programs for all consulting, reseller, and solution partners. Streetman previously led sales, consulting, marketing and operations for several leading companies, including C3 Energy, Hanson McClain, Amdocs, and Siebel Systems. Streetman is an expert at developing new programs and leading through transformational change, skills he also honed during his service as an Airborne Ranger-qualified Infantry Officer. Streetman served in Operation Iraqi Freedom, where he was awarded the Bronze Star, and he was selected by the Army Chief of Staff to receive the General Douglas MacArthur Leadership Award. Streetman serves on the advisory boards of the Iraq & Afghanistan Veterans Association, the Wounded Warrior Project, and several technology companies. He is an avid athlete, having completed multiple Ironman triathlons and marathons. He particularly enjoys guiding visually impaired marathon runners each year in the Boston Marathon. Streetman was a distinguished graduate and regimental commander of the U.S. Military Academy at West Point, and he earned an MBA from Harvard Business School.